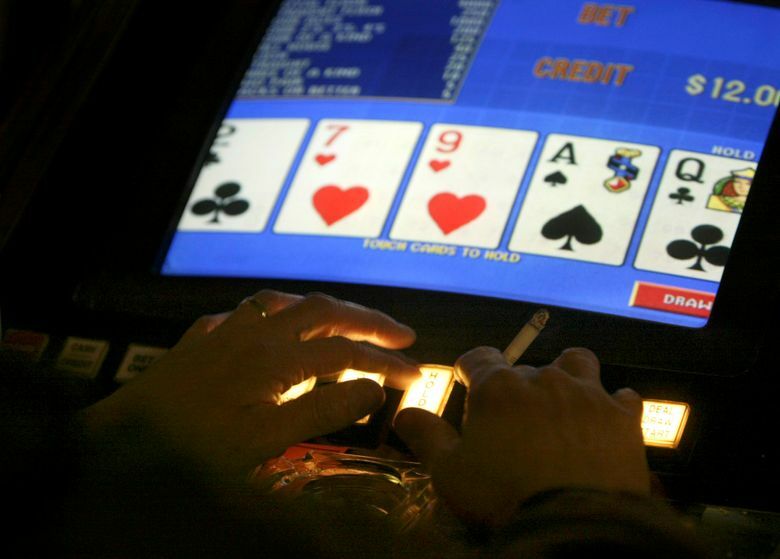 LAS VEGAS (AP) — Authorities trying to piece together the final days before Stephen Paddock unleashed his arsenal of powerful firearms on country music fans on the Las Vegas Strip have at least one potential trove of information: his gambling habits. Nevada gambling regulators say they’re sorting through documents for clues about him and his girlfriend, Marilou Danley. 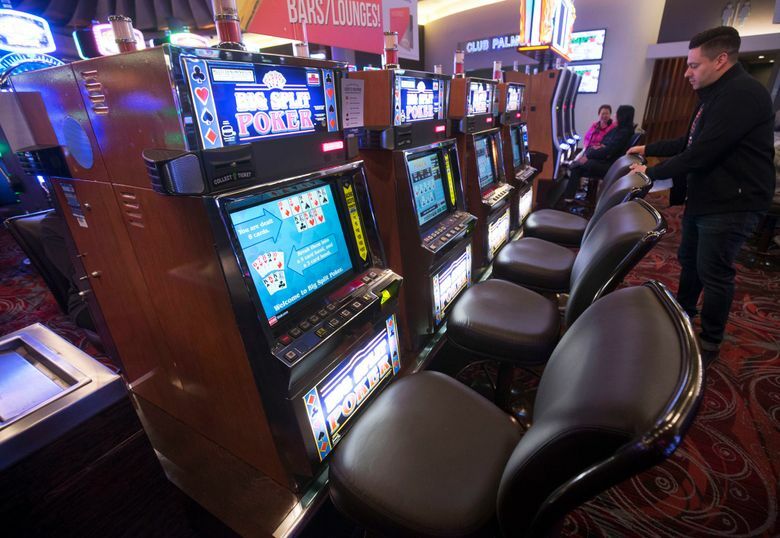 Those can include suspicious transaction or currency reports, as well as information from a player’s rewards card, which the casinos use to track their gambling and offer perks. Paddock’s brother has described the gunman as a high-stakes video poker player who was routinely comped rooms, meals and drinks at casinos. “He was a substantial gambler. It was a job to him,” Eric Paddock said. The individual was not authorized to speak publicly and disclosed the information to The Associated Press on condition of anonymity. The massacre has brought new attention to the world of high-limit video poker and casino comps where high-rollers are given all sorts of free items to keep them gambling. The biggest gamblers — often known as whales — can get such perks as chartered planes, butlers and free lodging at a $35,000-a-night villa. Paddock’s brother said he was not at that level, but he gambled enough that he got free rooms, poolside cabanas and high-end sushi meals exceeding $1,000. “He won cars and $250,000 checks and all this stuff from the hotel,” Eric Paddock said. Michael Shackleford, who runs a gambling strategy website called The Wizard of Odds, said based on what is known of Paddock’s life, the gunman seems to have been what the casinos refer to as a “premium mass” player — one who bets in higher amounts, with a better understanding of the game than the typical player. Premium mass players pay close attention to the odds in the game they’re playing and the payout, and they typically need access to a lot of money because they may have long dry spells where they lose exorbitant amounts. Eventually, Shackleford said, if players stay true to a perfect strategy — one designed to maximize their performance over the long haul, such as by getting rid of potentially decent cards like low pairs to increase chances of a big-payout royal flush — their luck will turn, based on statistics, and they’ll break even or come close to it. The stress of having so much on the line isn’t for everyone, he said. It’s unknown how much he wagered, but he apparently had been wagering more than $10,000 a day in some cases. A.G. Burnett, the head of Nevada’s Gaming Control Board, said investigators are looking for enforcement actions, for any disputes Paddock may have had as a casino patron and at any federally required currency reports of transactions he made greater than $10,000. Authorities have said Paddock used Danley’s loyalty rewards card with MGM Resorts International. The tiered program allows players to accumulate credits and get perks such as bonuses on points earned playing slots, priority hotel check-in and — for those who belong to the highest and by-invitation-only level — limousine service to and from the airport. “(The casinos) know whether he lost money because he never would have gambled for a second without putting the card in,” Eric Paddock said.